When you shop at Cedar Root Gallery, you are 100% supporting First Nations employees, artists and business. 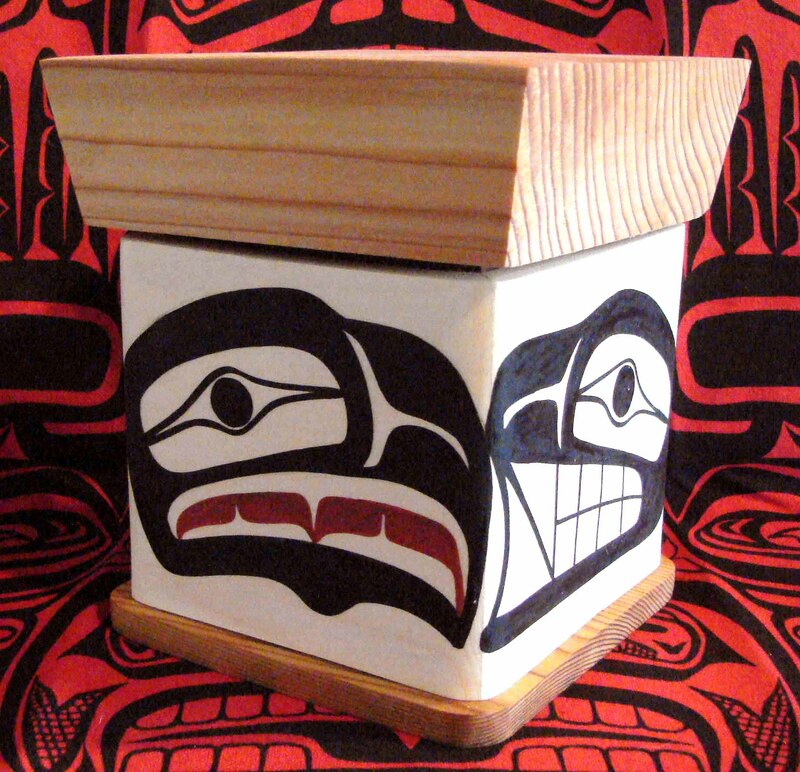 When you purchase First Nations products anywhere else in Vancouver, warehouse locations included, you are 100% supporting non-Native business. We need to grow our Native businesses and strengthen our cultural and economic development. You can do this by shopping at Cedar Root Gallery for all your First Nations gift needs. Let’s stay together and keep our economy and markets First Nations strong and proud.